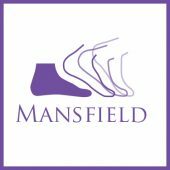 Your children’s feet are their foundation, and good foot care in early life can prevent foot problems later in life. Be aware of your child’s feet from birth. Watch for any abnormalities. Encourage your child to walk more to strengthen feet. 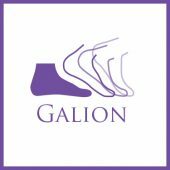 Watch for any developmental problems like toes pointing inward or outward or an unusual gait. 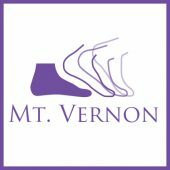 Be wary of ankles turning in more than usual, flattening of the arches (after age 5), pain, limping and cramping. Contact us for an evaluation before your child actually complains of pain, as treatment for most problems must begin as soon as possible. As tempting as it might be to buy baby’s first pair of shoes, it’s healthy and natural for infants and toddlers to remain barefoot. Until baby begins to walk, a warm pair of socks is all the protection they need. When walking regularly, let them wear flexible, soft-soled shoes. For children of all ages: Be sure to check that their shoes have ample width and toe room. Children grow quickly and shoes have to be replaced just as fast! Wearing shoes that are too small can lead to toe and foot problems. And never pass down shoes to a younger child from an older sibling. Shoes tend to mold to fit the owner’s foot and will cause a problem if given to another child to wear.